6. 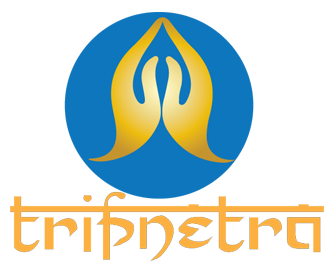 Tripnetra shall be entitled at any time without giving any reason or prior notice to terminate the booking of taxis done by the Customer. 11. Booking Request will be served if the primary passenger is 18 and above. 12. This agreement and any disputes relating thereto shall be construed under the laws of India to be settled at a court of jurisdiction in Tirupati. All claims, legal proceedings or litigation arising in connection with the Service will be brought to the court of jurisdiction in Tirupati.